I am the most velvety and corpulent red, famous for my diplomatic skills. I often find myself blended with difficult and bad-tempered wines, working impeccably to polish their clumsy natures. When I am by myself, I am an extraordinary wine. I offer pleasant notes of undergrowth, particularly in the lands bathed by the Piave, which gives me a fruity and subtly sharp aroma. 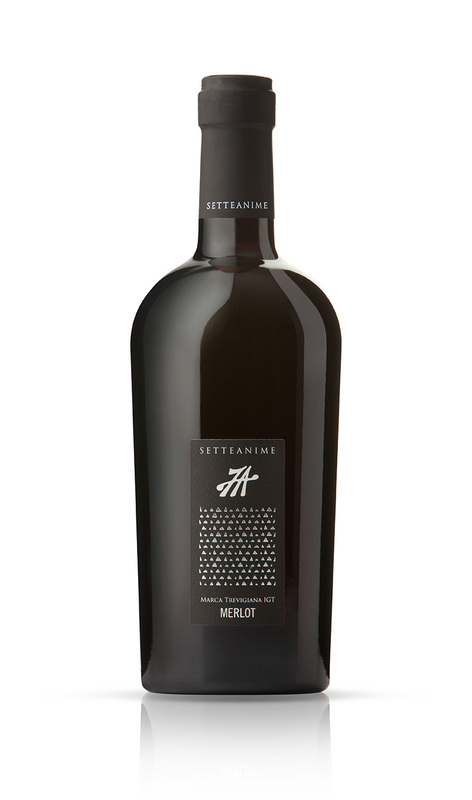 We love our Merlot as it is, with its gentle aroma – pure and uncompromising. After vinification in red and a week-long maceration, it matures for a short time in steel autoclaves to be then bottled while still young with the scent of summer still lingering. Our Merlot rewards us with its assertive and harmonious nature, slightly tannic and balanced enough to convince us to follow … and fall in love.